The end of the smartphone wars are in sight — in a major development, Google and Apple announced a truce late Friday afternoon. In a major breakthrough in the bitter and long-running war between Apple and Google over smartphone patents, the two companies announced on Friday that they will dismiss all current lawsuits against each other. So the war could be over. 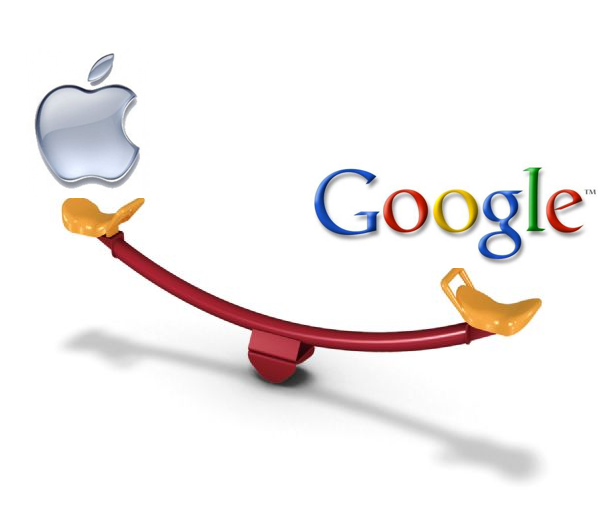 I wish Apple and Google could be complete friends again, and collaborate instead. It would be better for the consumer.